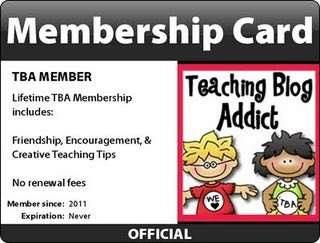 The Primary Treehouse: Snow Day Sale!! We have had 12 SNOW DAYS this year! Oh my goodness. And today....yep, you guessed it! They are calling for more snow. 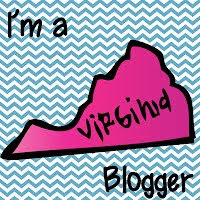 While I am closer to Northern Virginia, we are not scheduled to get hit until later tonight (meaning we will probably be out of school tomorrow), but many of my blogger buddies are already getting lots of that white stuff. 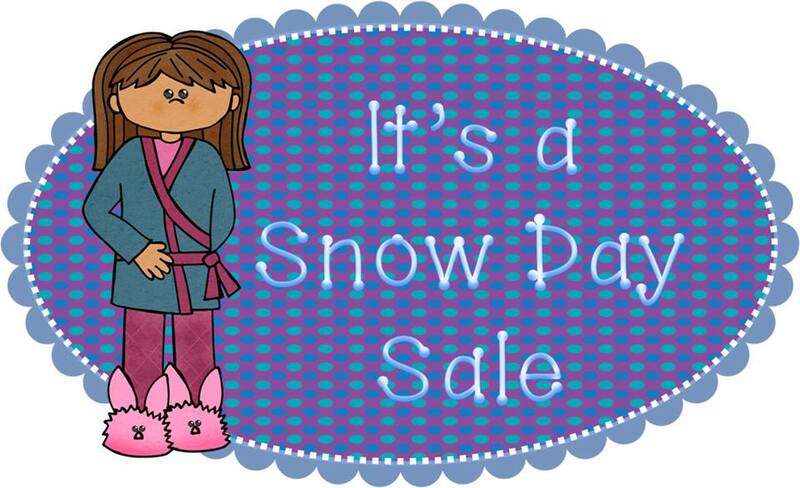 We have gotten together to give you a 2-day snow day sale linky! Check out the linky below and all of the wonderful items on sale today and tomorrow only! I am hosting two items in the snow day sale for only $1 each!! The first is my newest product. I am so excited about this product. 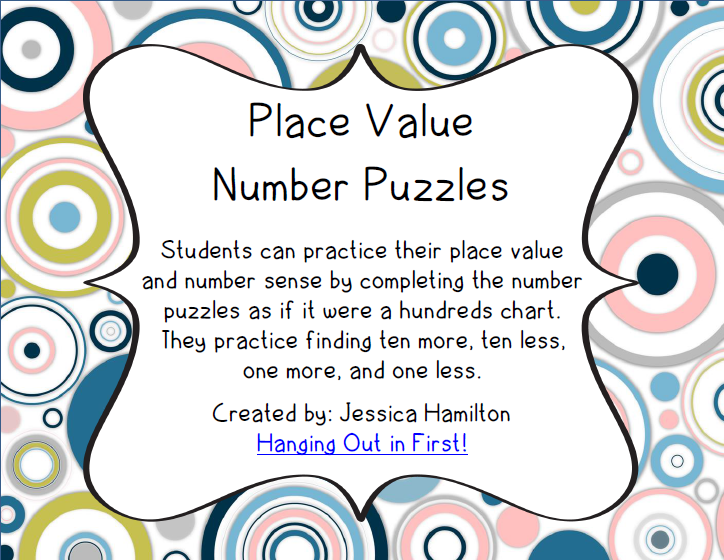 It is my Place Value Puzzles activity. 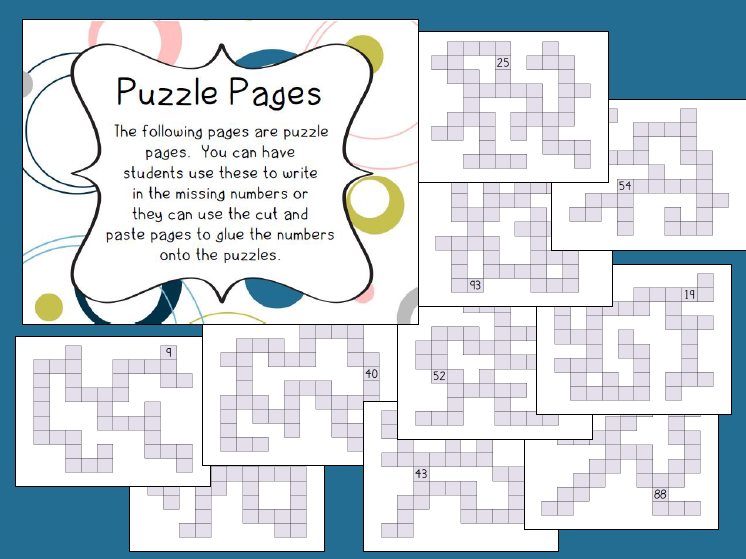 With these crossword style puzzles, students have to discover the patterns within a hundreds chart. They have one number already filled in on the puzzle and from there, have to decide what is 10 more/less, 1 more/less. This is a fun, challenging way to build number sense! 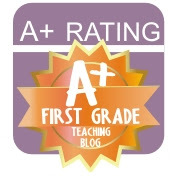 The second item is my Flip Flop Fact activity! As I am sure you can guess, I am dying waiting ever so patiently for warm weather to arrive. I need to start thinking of sunny days and flip flops with cute toenails! So I am sharing my Flip Flop Facts. 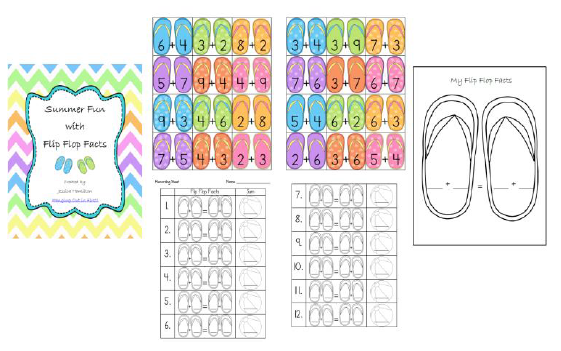 This activity lets students explore the flip flop addition strategy (commutative property). Students match the addition fact with its flip flop and then record their answers. It also includes a large flip flop for students to decorate and write a set of flip flop facts on. 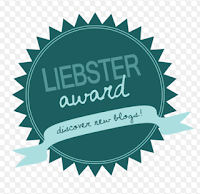 I hope that you find some wonderful products and can stay warm! !